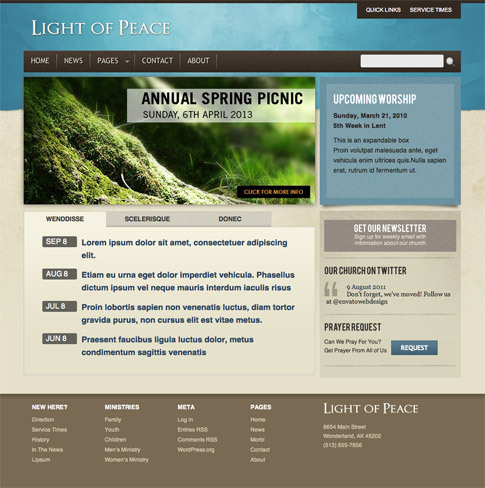 Light of Peace premium WordPress theme is a template for churches and non-profits. Some people use Light of Peace theme for wedding and portfolio sites as well. 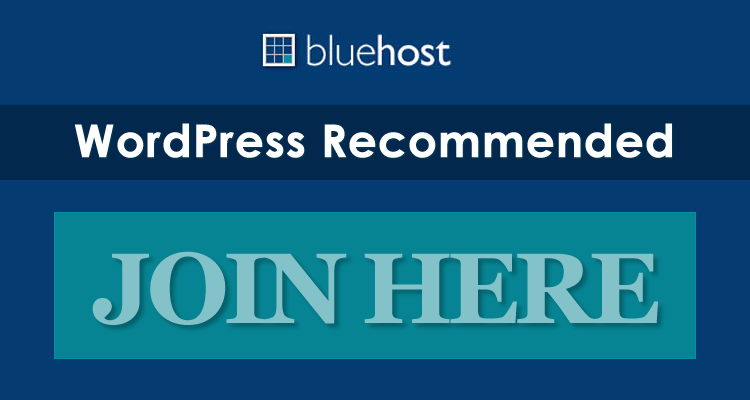 There are four color schemes included with the Light of Peace template, and this incredible WordPress template also has an extensive admin panel. 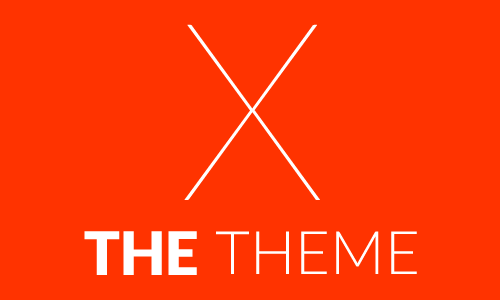 Make sure to check out this great Theme Forest offering today! Come back and check out the showcase as we find more sites from around the web using Light of Peace.